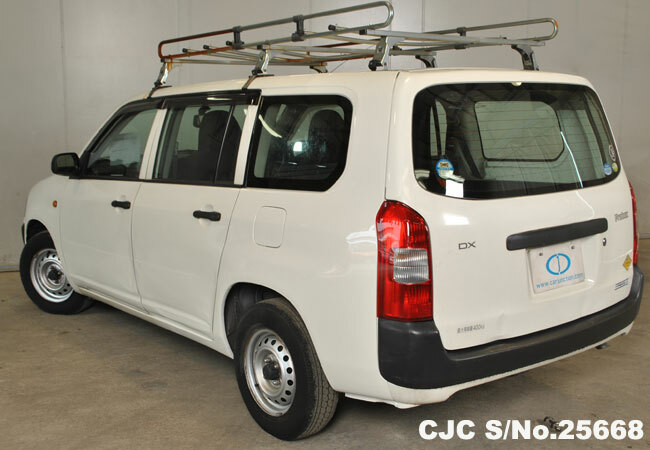 Car Junction have a wide stock of Toyota Probox for the customers of Kenya. 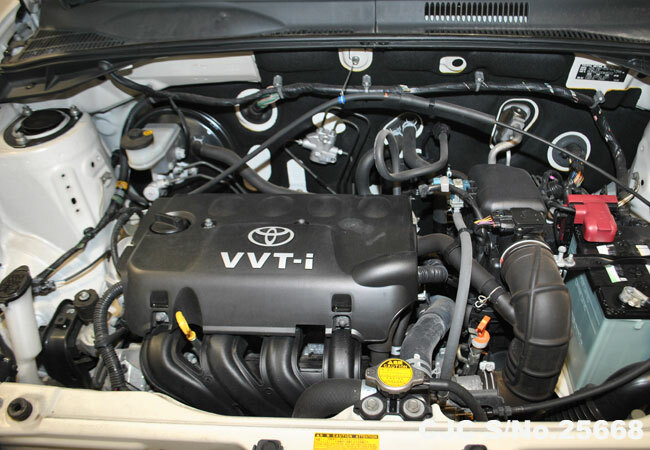 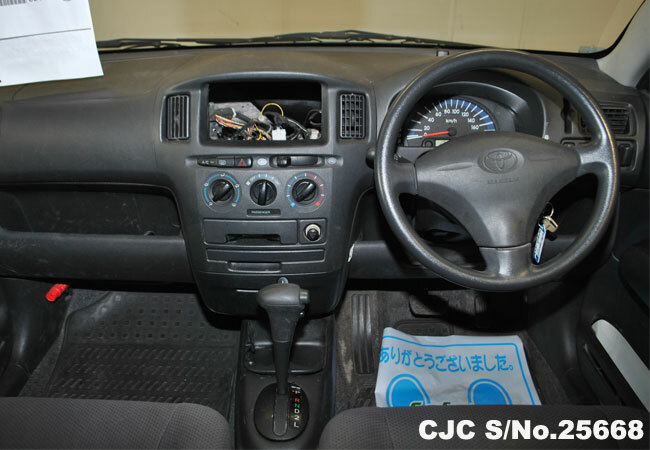 Today we are offering white colour Japanese Used Toyota Probox 2008, 1.3cc petrol engine at highly discounted price. 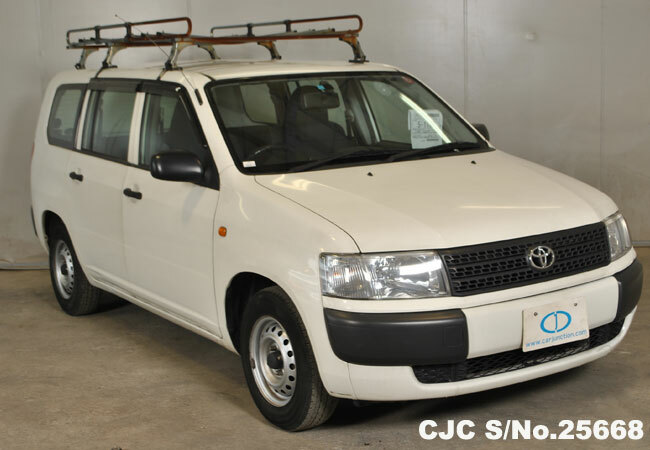 You may Contact us for more information regarding Used Toyota Probox.